First, Happy Anniversary!! I’m about eight months behind you, but YOU give me hope that I’l be able to stick it out long enough to hit the one-year mark (and hopefully many more). I love the paragraph from your initial venture into the blogging world: “Hope without action is futile …. [and] the only thing stopping me was myself.” That is definitely an epiphany. More of what I hope is that I too will be a published author (next year, that’s my plan), that the new venture my husband and I are embarking on will be as successful as we think it will be, and that as my daughter creeps into her teenage years (starting next month) that the sweet, empathetic girl she is remains when she claws her way out of those dreaded year. Second, I must thank you for your nomination. When I look at and recognize some of the names mine is nestled amongst, I am humbled, especially since I’m such a baby blogger compared to the more experienced bloggers. Thank you, thank you, thank you! Yay! You’re welcome 🙂 I enjoy your blog so much – I’m so glad Kristen linked to it that first day so I could find you! I can’t see you not making it past the one-year mark and far beyond – I wish you luck with all your hopes and really look forward to your books! Awwwww. 🙂 Thank you so much for the recognition, Sara. But even more importantly: Happy Blogging Birthday / Anniversary! Best wishes for many more to come. I also agree with what you said about “Hope without action is futile.” If you want something to happen in your life, you can’t passively hope for it. You have to act on it; you have to go do it. If you want to write a book, then write a book. If you want to get it published – well, the to-do list gets quite a bit longer then, but you just have to go do it. I’m glad to hear that making that one small change has had a big effect on your life. And I have a feeling that the upcoming release of The Night Butterflies will mean even more good things for you. I don’t mean to copy one of Kelly’s hopes, but my greatest one at the moment is becoming a published author. It’s going to be a slow road for various reasons – and I still want to try the traditional route first before opting to self-publish – but I’m willing to be patient and to work as hard as I can to get there. Thanks Sara 🙂 I think patience and hard work are the way to go! I can’t see you not succeeding at everything you hope for, you’re so thorough and giving – it’ll be a happy day when everything comes to fruition! Happy Blogiversary! 🙂 And congratulations on ordering your ISBNs! My hope is the same as yours. I’m finishing up a manuscript and will be buying my ISBNs soon. And the book cover and all the things! Happy Everything, Sara, for your accomplishments are many, though they’re dwarfed by the great future awaiting you. Your tributes here were heartfelt and my heart was moved to have been included in such an astonishing list. Thank you. WANA has given me much and continues to give. Happy Blogiversary, Sara! Hope this year is only the start of many more to come. Thank you so much for the shout out. I’m flattered by your description, and we are honored to receive the award. “Hope without action is futile.” I’m writing that down and posting it on the corner of my computer screen. Thank you for that insightful thought. All the best to you! Thanks so much, Piper! You guys blow me away 🙂 and I’m so very happy to be post-it worthy! Thanks Jami! Every word is true, I know I’m a better writer just for knowing you.. Thank you! Aw! Thank you! And Happy Anniversary! What do I hope for? 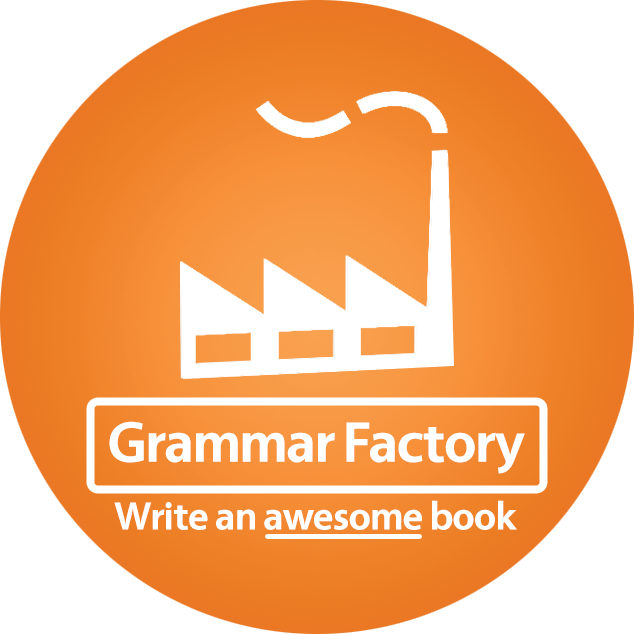 Same as you– to be a published author 🙂 What am I going to do about it? Keep writing, networking, kicking my arse, etc. If I was your arse I’d be worried, as no one kicks it quite like you! So much luck to you – I so can’t wait to read your books – there’ll be many a happy tear in the blogosphere that day! Happy Anniversary! And I’m glad you are encouraged by the award – accolade fully deserved, in my opinion! You certainly inspire me. Happy anniversary Sara! 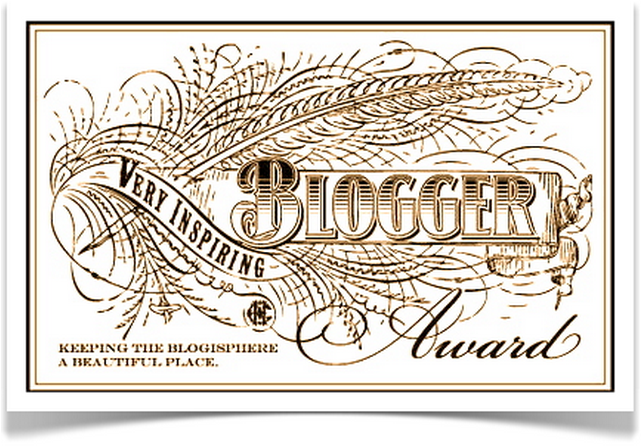 It was my pleasure to guest blog for you, thank you so much for this award! Thanks, lovely Helena 🙂 you’re very welcome! Thanks Anne, you’re welcome 🙂 thanks for coming by! Congratulations one hitting your one-year mark! It’s more rare than you think for blogs to reach this milestone. Thanks Marcy 🙂 and you’re welcome – I cant wait to read more of your books! Happy Anniversary! And thank you so very very much for the kind words and the recommendation. You made my morning! Now I’m off to check out the blogs I hadn’t seen. Thanks Kristine 🙂 You’re very welcome! It’s no mean feat to make me look forward to Mondays!